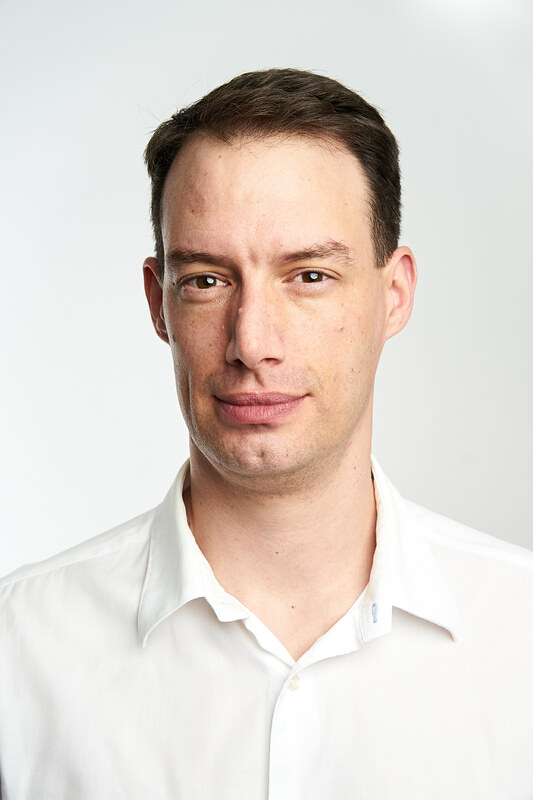 Cyberwrite presented its Cyber Underwriting solution at Digital Insurance Agenda in Munich. Nir Perry, CEO of CyberWrite has demonstrated the solution together with Tony Cabot, a country lead of M&Z Italy, a Marsh company. About: DIA sets the Digital Insurance Agenda for the years to come. The insurance industry in 2020 will look very different from what it is today. The winning insurance firms of the future will be those that leverage the most innovative fintech solutions to accelerate their digital strategy. In the last few years, we attended and spoke at many conferences and in boardroom sessions around the globe. In these discussions, we have learned that there is a great need to connect insurance executives and change agents to fintech leaders efficiently and effectively. DIA is exactly tapping into that need. DIA is dedicated to accelerating the crucial innovation of the insurance industry. 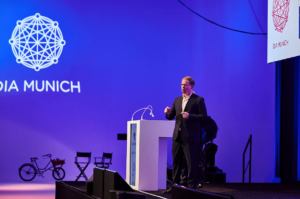 DIA is the first global community and two-day conference connecting insurance executives to fintech leaders. DIA is the biggest global conference offering a rare opportunity to see more than 50 of the world’s most innovative new technology providers that will disrupt the insurance industry live in action in just two days! 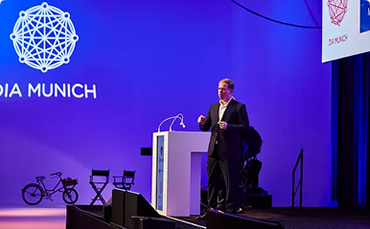 InsureTech Connect is the world’s largest Insurtech event gathering of tech entrepreneurs, investors and insurance industry incumbents from across the globe. Participants from more than 40 countries have already registered for ITC 2017. In the last week alone, we welcome attendees from Utrecht, Tokyo, Sao Paulo, Lima, Seoul, London, Sydney, Tapei, and Istanbul. 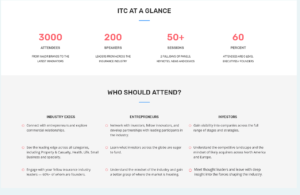 More than 300 different startups will attend InsureTech Connect 2017. Together, they have raised a staggering $2.6 billion dollars in funding.